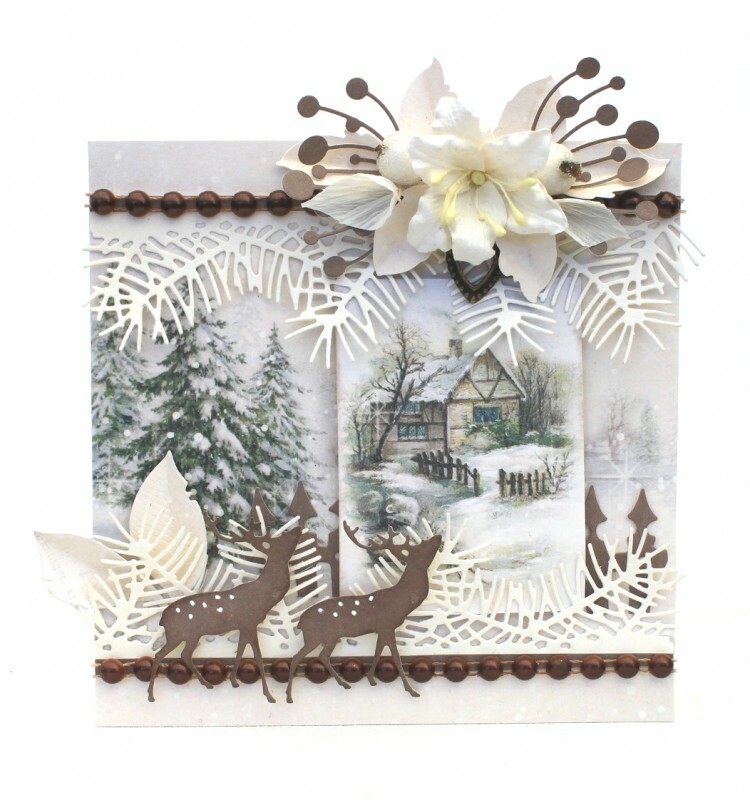 Goodmorning, today I am showing you a card where I have used one of the beautiful images from the new Glistening Season. Love, love, love the images. This makes me feel so good just looking at the new papers….